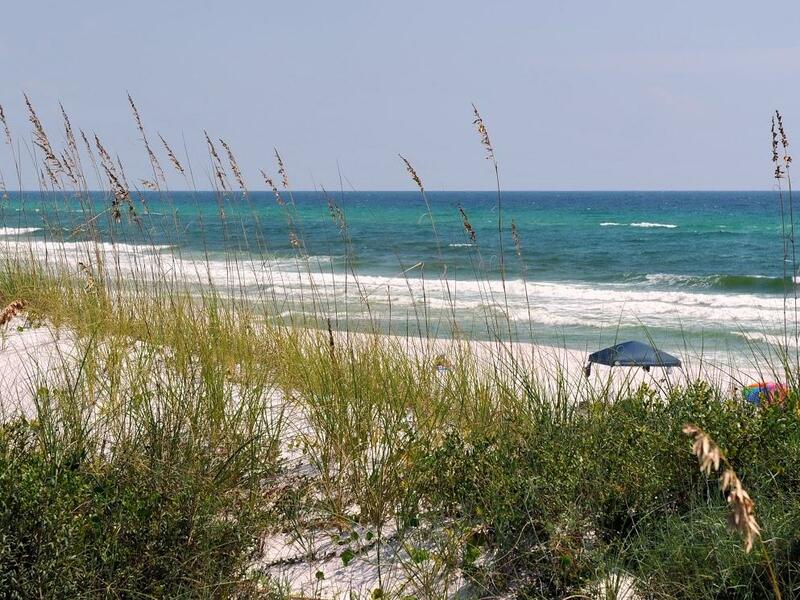 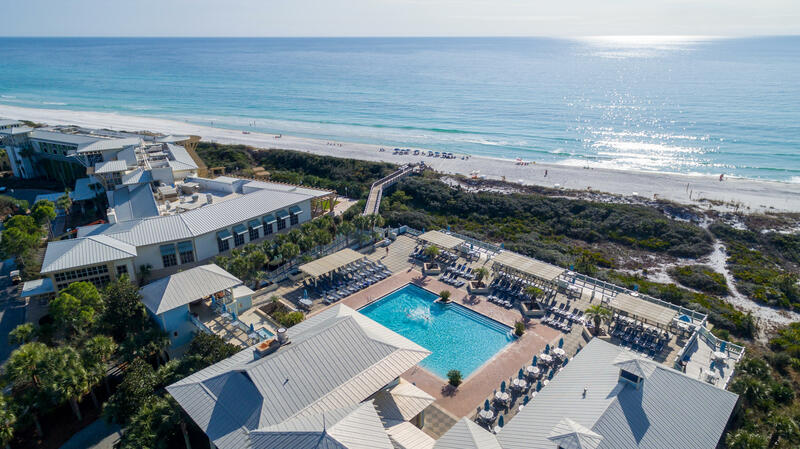 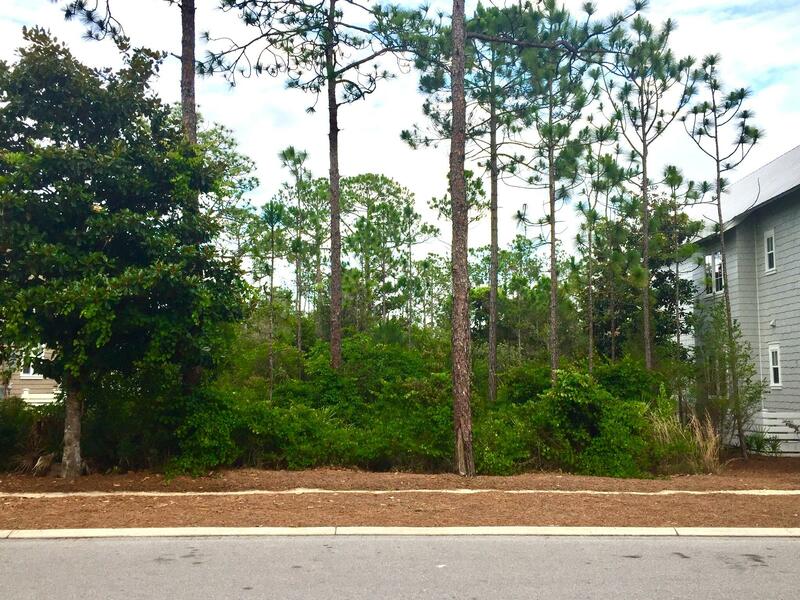 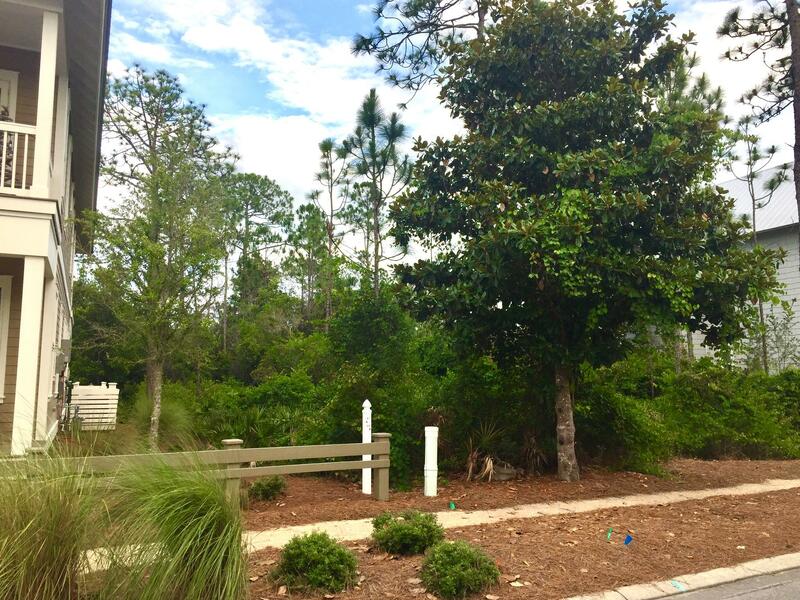 458 East Royal Fern Way E , #lot 44, Santa Rosa Beach, MLS# 776963: ERA American Real Estate Buy A Florida Vacation Home, Schedule a Showing, Call Brandon Jordan of ERA American Real Estate Today! 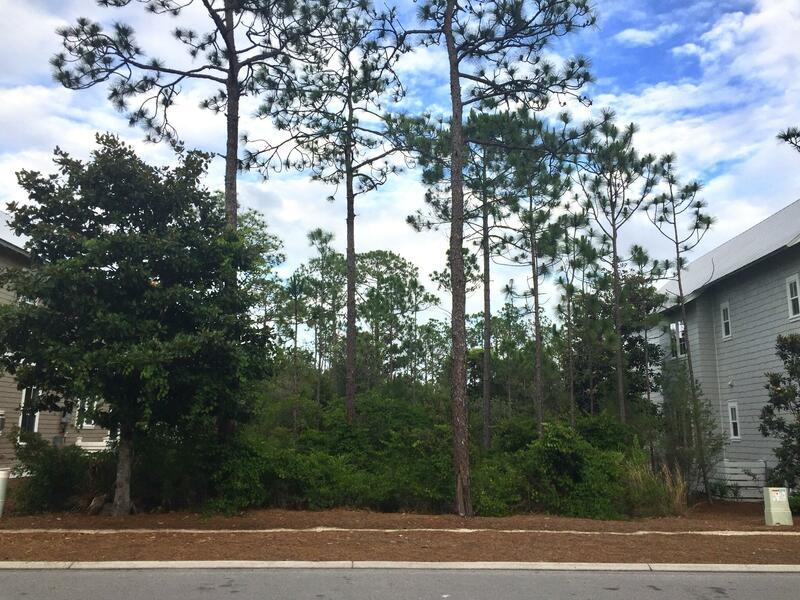 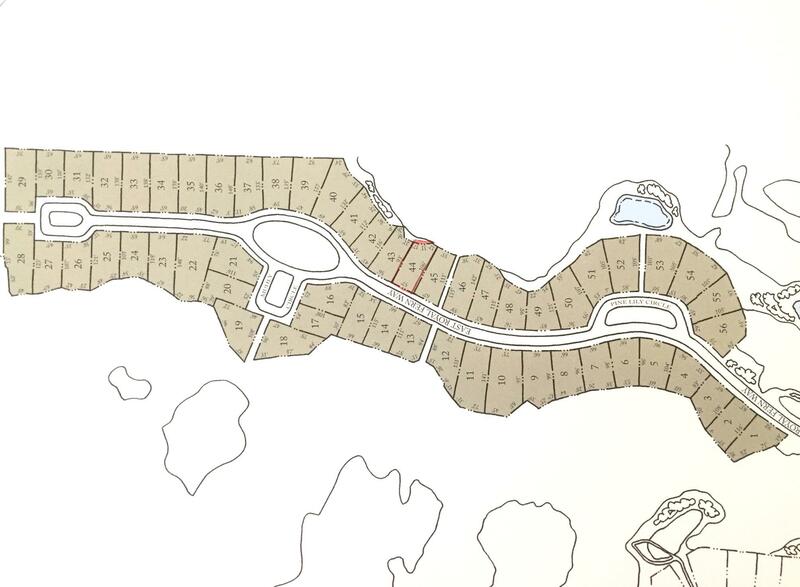 One of very few opportunities left for lots in Cedar Woods, a quiet, wooded area in Phase 4. 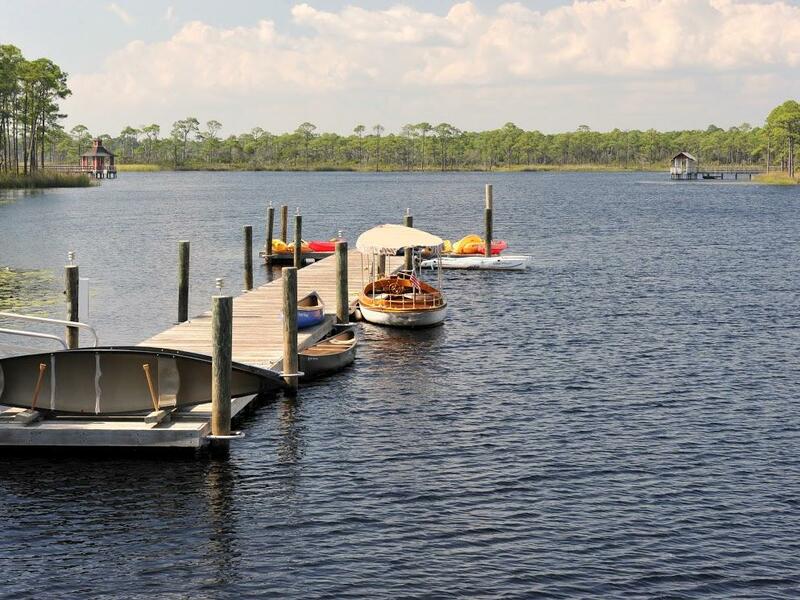 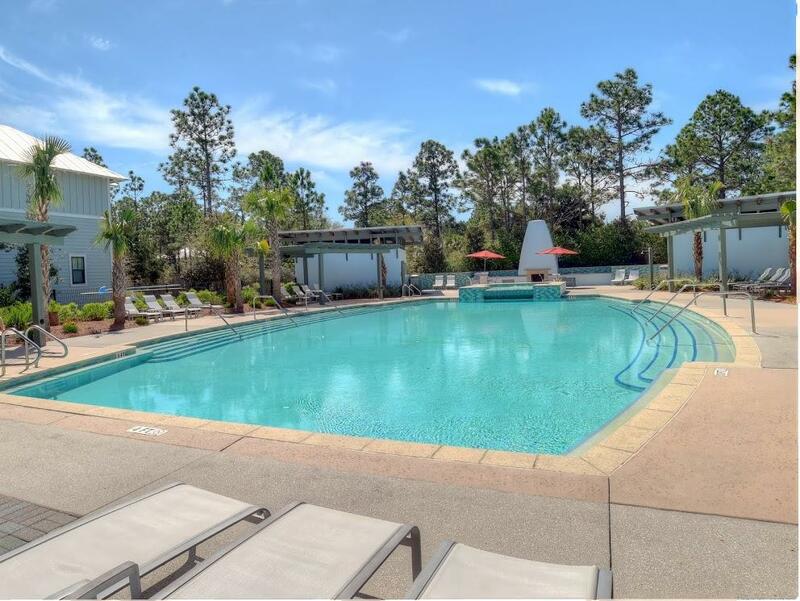 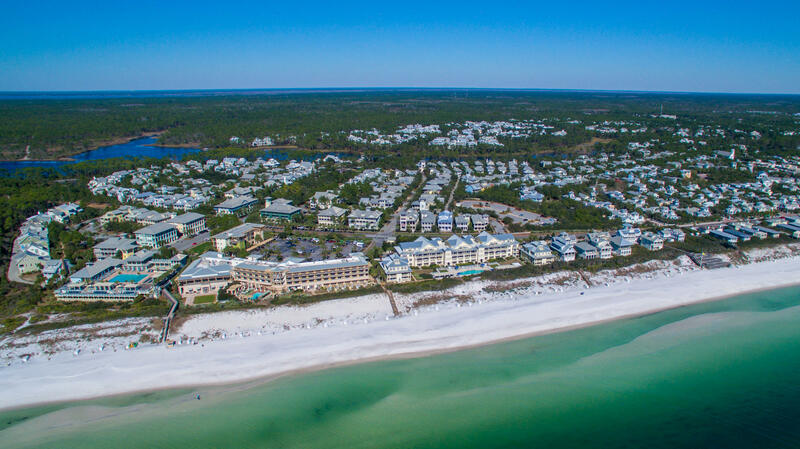 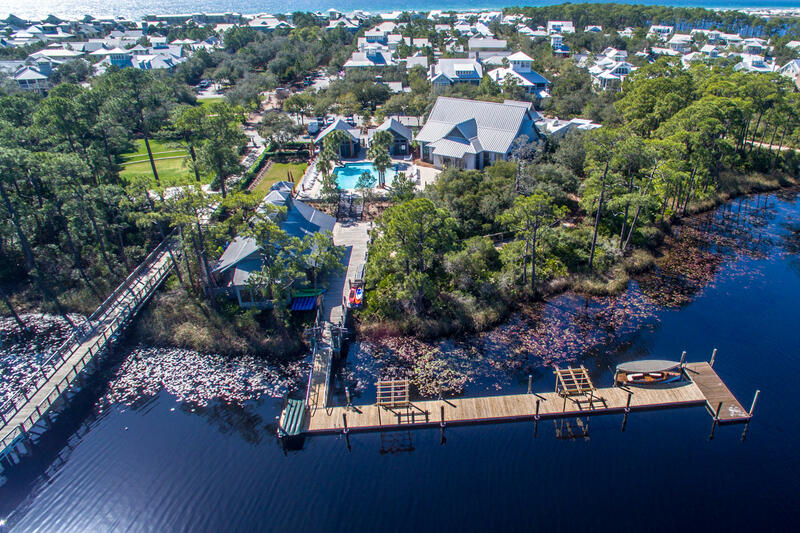 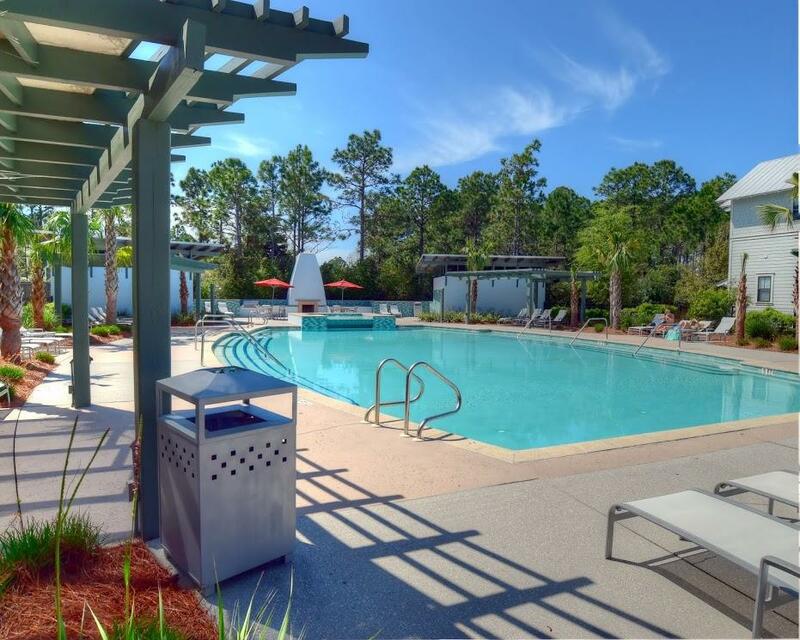 The feel of seclusion yet close to all the amenities WaterColor has to offer:Community pools, Beach Club, Nature Trails, Kayaking & Canoeing, Fitness Center, Tennis and Camp WaterColor. 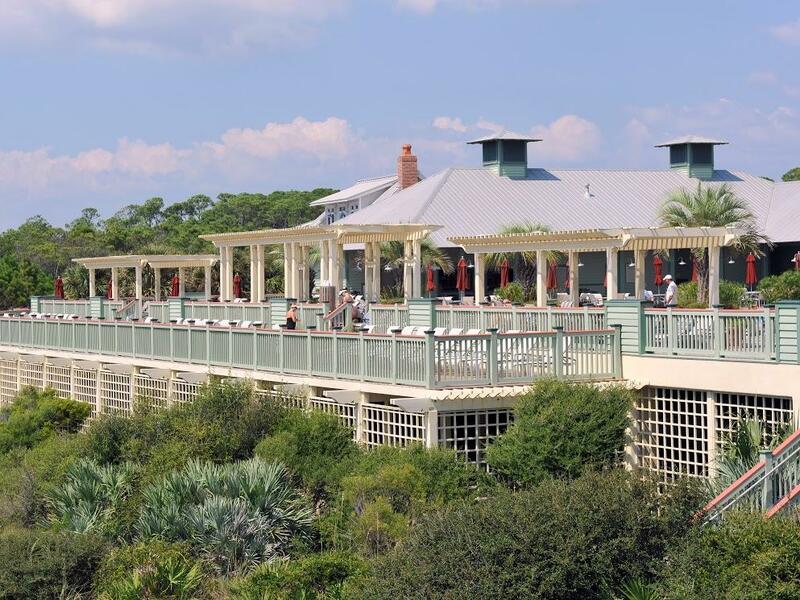 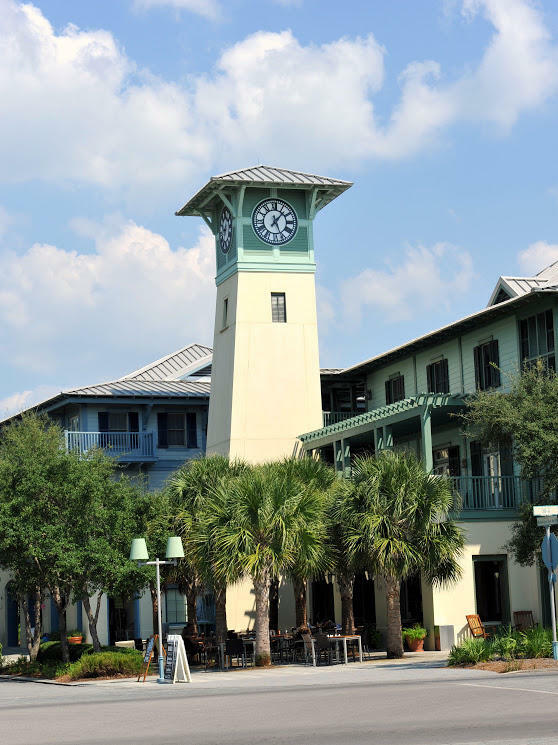 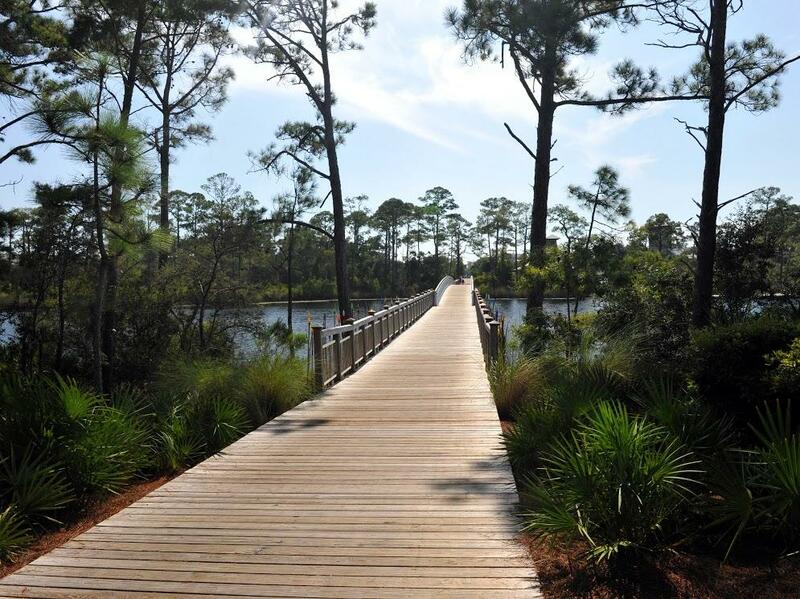 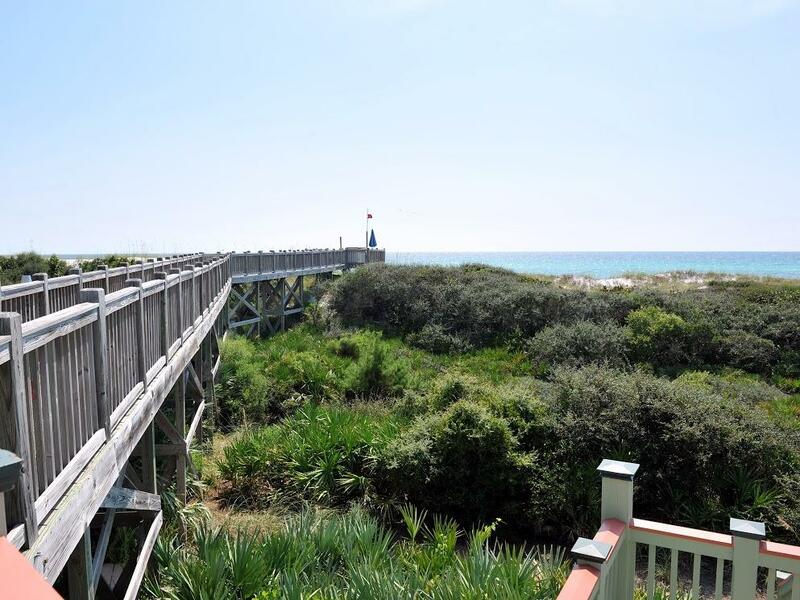 Just a short walk or bike ride to the beach, Seaside, Publix, shopping and dining. 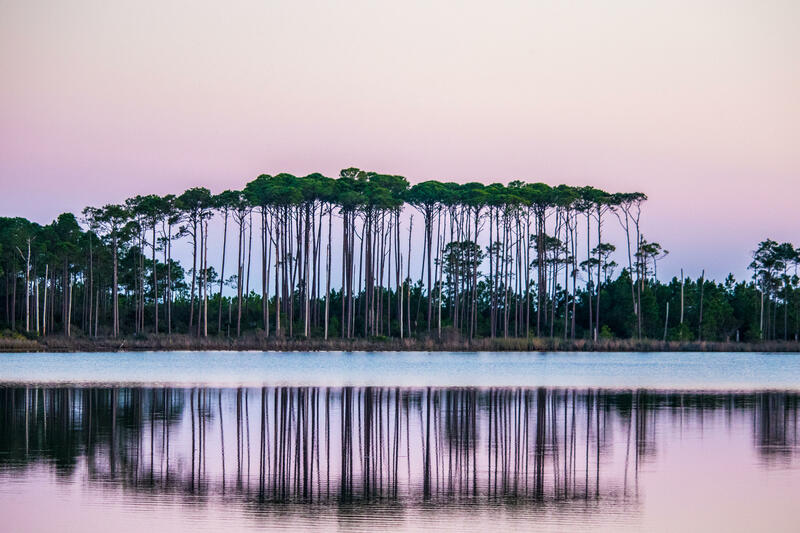 This information was last updated on 4/17/2019 10:06:56 PM.